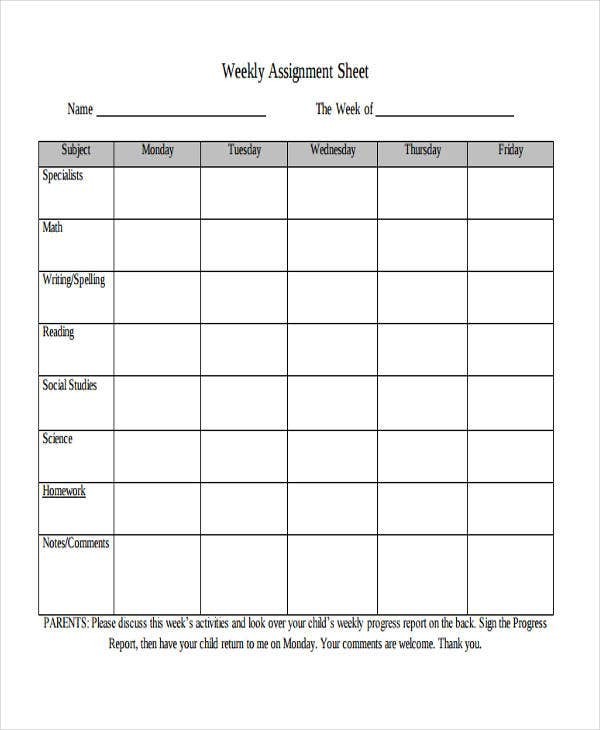 Weekly sheet templates are perfect to use for recording and monitoring tasks, activities, and other information in a weekly basis. 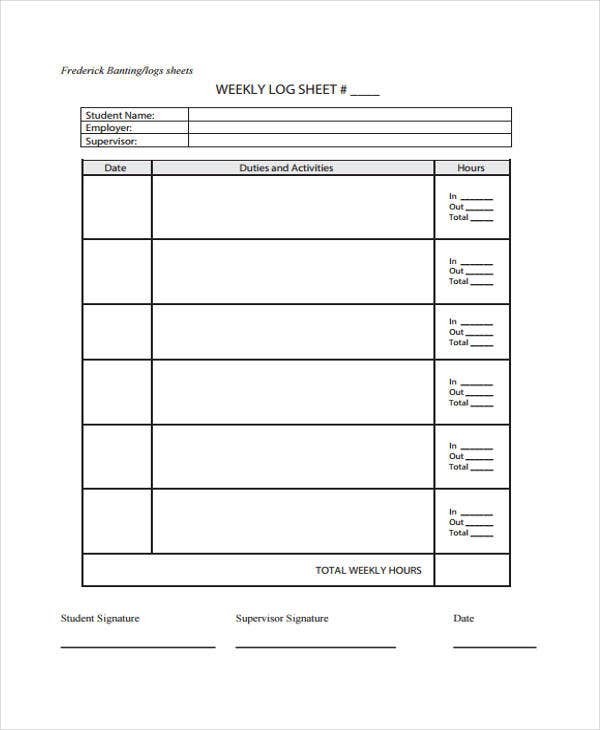 These templates could be utilized as a default sheet for anything that needs weekly tracking. Creating the same weekly sheets over and over could be really stressful. 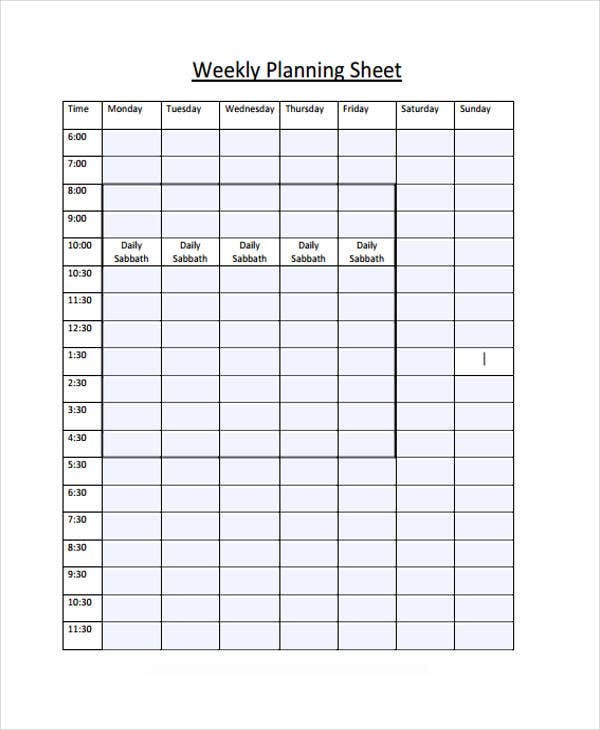 That is why keeping a weekly sheet template by downloading any of your choosing from this page lightens anyone’s task. 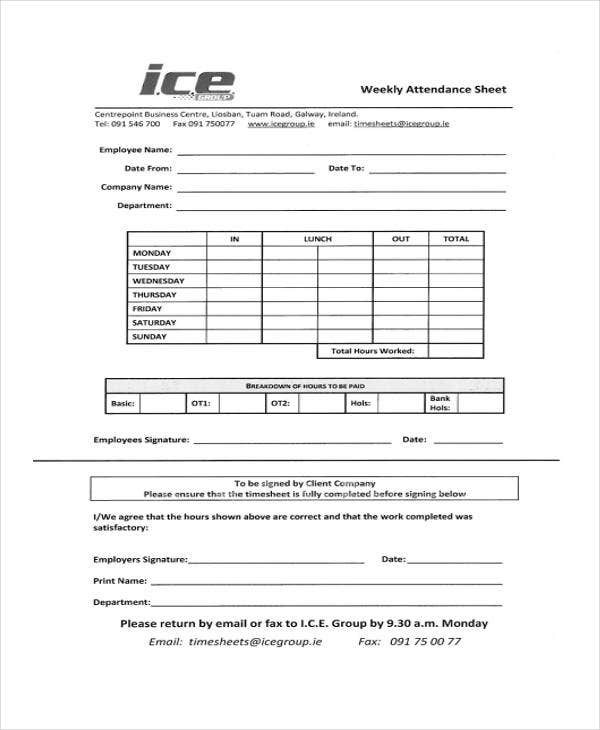 Any type of information could be contained in a weekly sheet template and it is able to reflect a relevant balance sheet of a particular workload done every single day of the week. 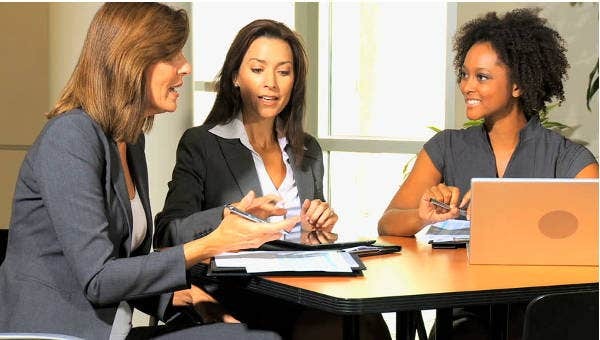 A busy person could hardly plot the tasks he or she needs to get done in a single day in a week. Creating weekly sheets for one’s self also creates a consistent reminder of what to achieve in a specific week to comply with weekly responsibilities. Create an outline accordingly. Your weekly sheet outline should be dependent on the number of hours and days you work in a week. Assess your working schedule and consider every week to achieve anything ideal for goal sheet templates. Insert tables. Proper division of information in a weekly sheet suggest a well-organized and planned week ahead. By making use of tables as instant tool organizers, you get to classify which tasks go ahead of the others and which ones are to be one as the week progresses. Label in days. Simplify your weeks into days and if possible, breakdown each days of the week into hours just so you could see everything piece by piece. It is important to label your weekly sheets so you would be guided all throughout. 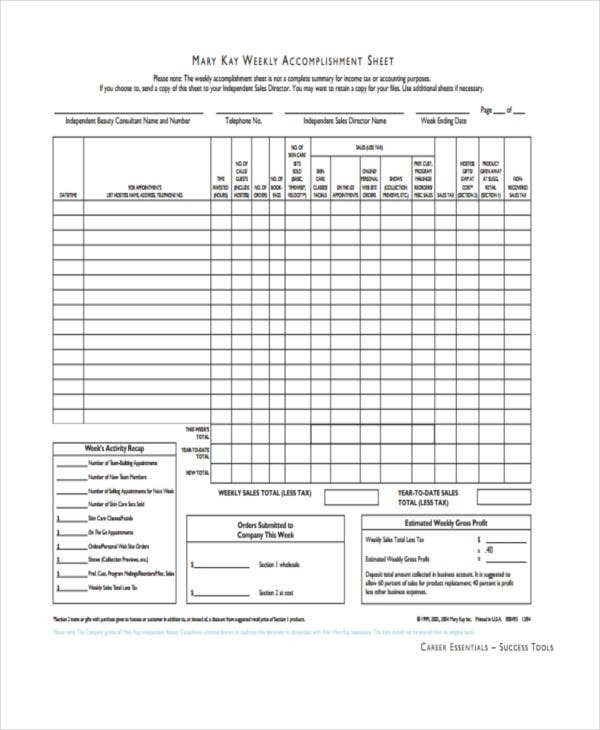 You may use overtime sheet templates should there be overtime work schedule in your weekly sheet. There are a lot of activities that can be done in a span of weeks. Activities done in a single week or so should be properly planned in order for an individual to consider efficiency in complying with the activities in a weekly sheet. 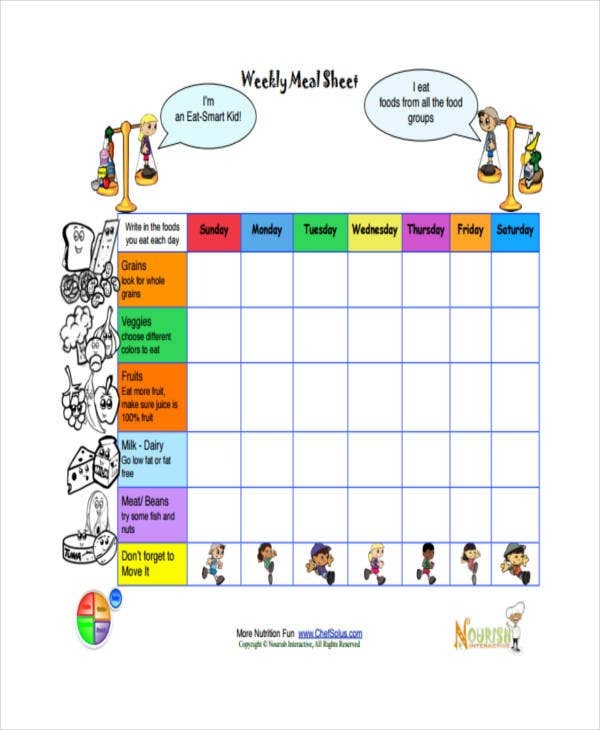 Nutrition Weekly Sheet – If you are working on a diet for health and fitness reasons, a nutrition weekly sheet could be useful to track on your food intake as well as the corresponding nutrition alongside the consumption. 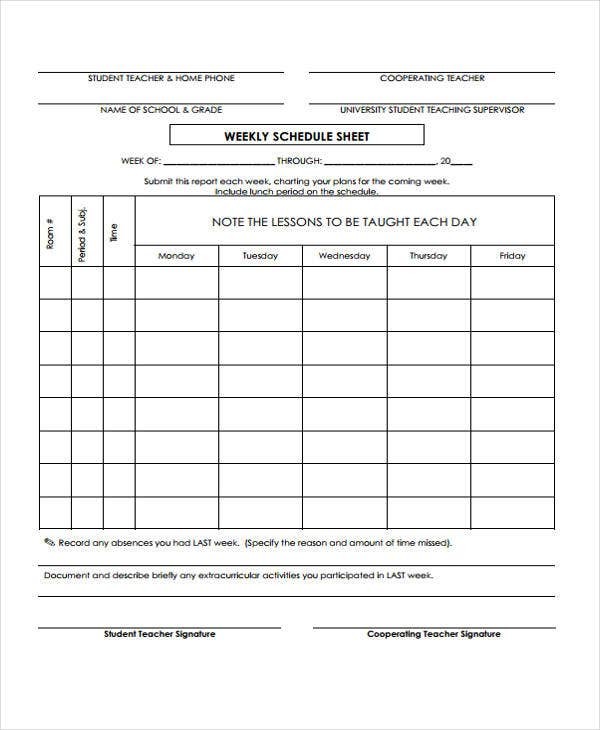 Exercise Weekly Sheet – A different routine could be accomplished weekly. In an exercise weekly sheet, a well-planned set of exercises and routine could be presented. 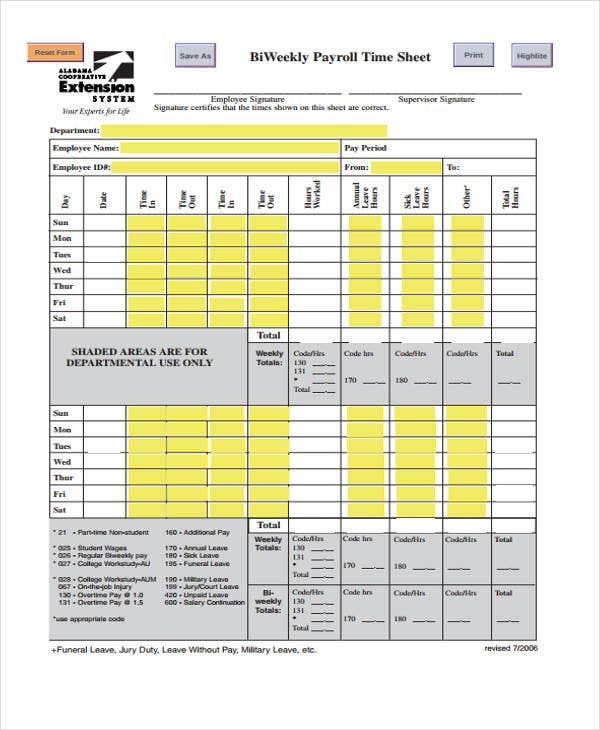 Most printable sheet templates are already provided with a general format that you can use as an exercise weekly sheet. 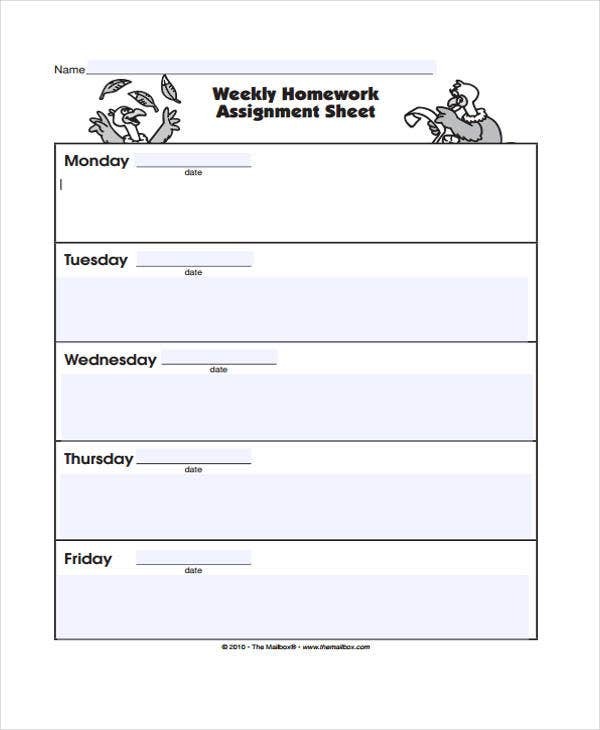 Academic Weekly Sheet – Ideal for students and mentors, an academic weekly sheet will suggest you input information regarding school and academic matters be it project deadlines, weekly presentations, reviews, and more. 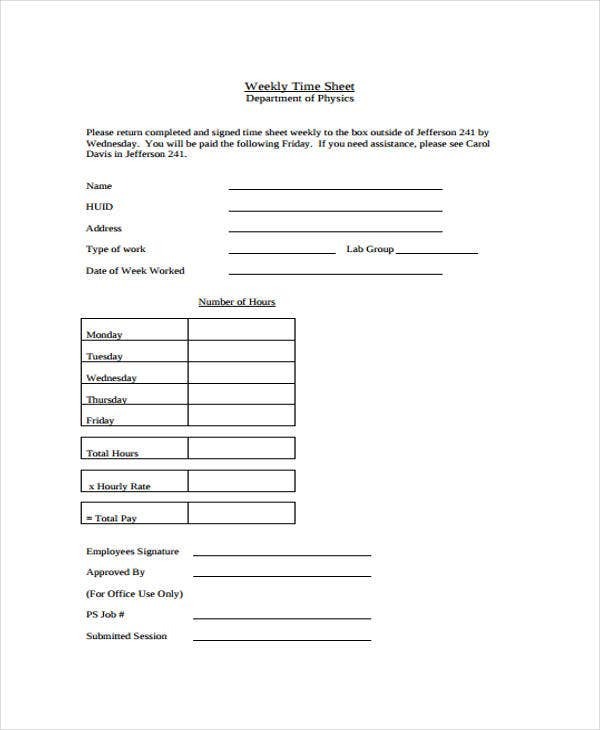 Time sheet templates showcase a breakdown of the hours that should be spent in a week that corresponds to certain tasks and activities. 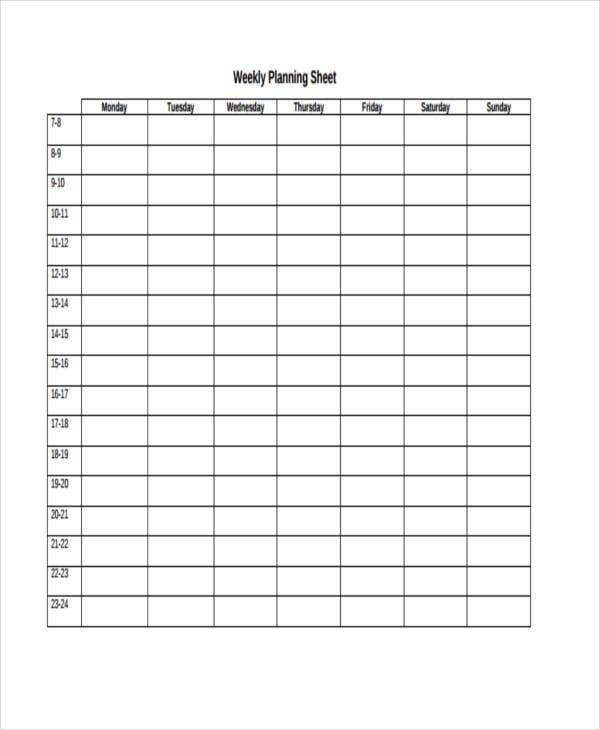 You would definitely want to get your week started with weekly sheet templates that have everyday of your week planned out well.